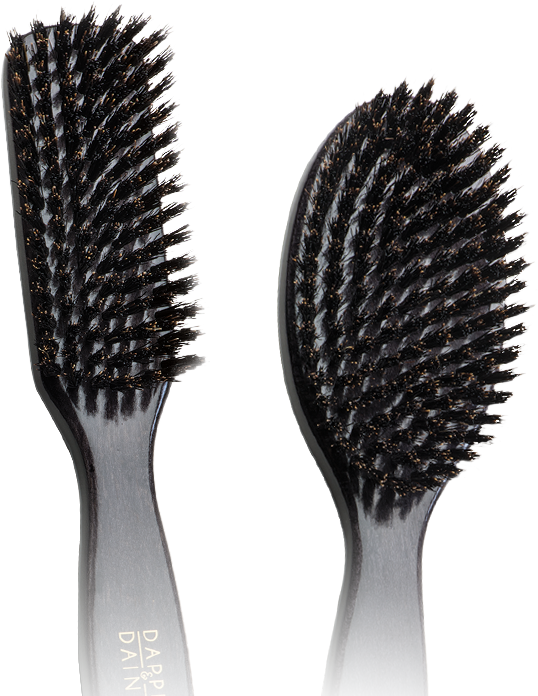 Prevent breakage and boost manageability with this series of brushes that feature 100% boar and nylon bristles. 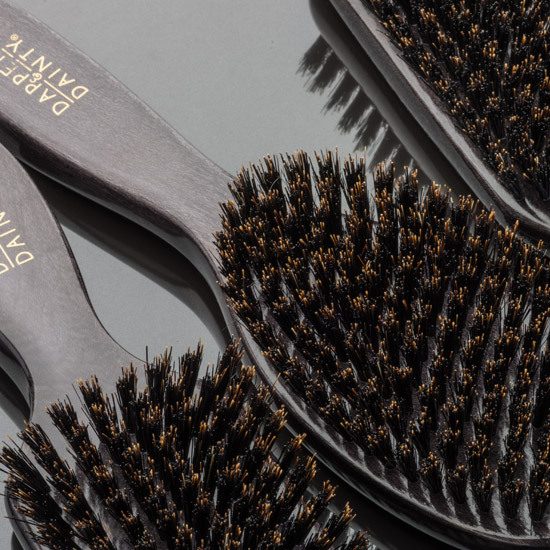 These brushes fit your everyday needs and can gently style through both wet and dry hair of any type. 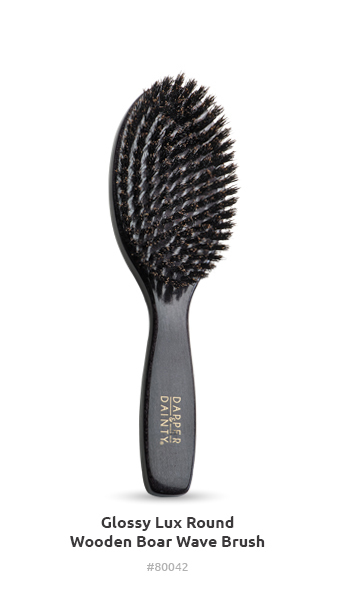 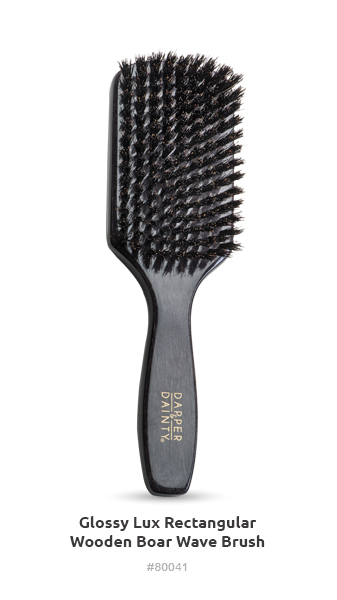 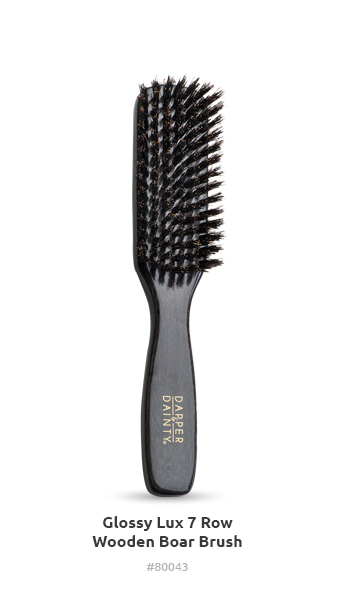 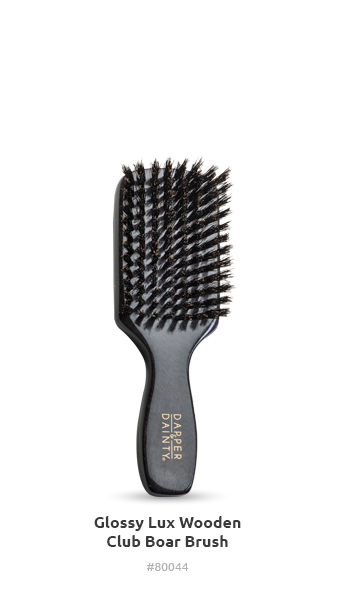 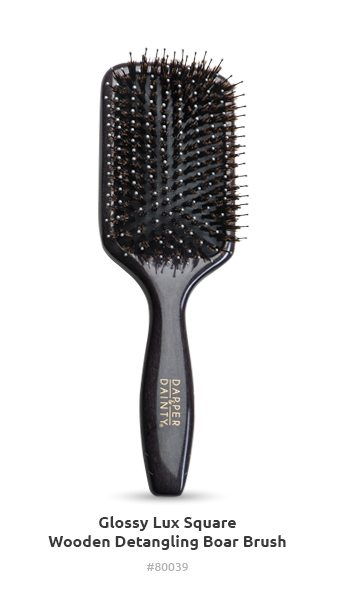 The natural boar bristles caress the scalp and enhance shine by distributing the hair’s natural oils. 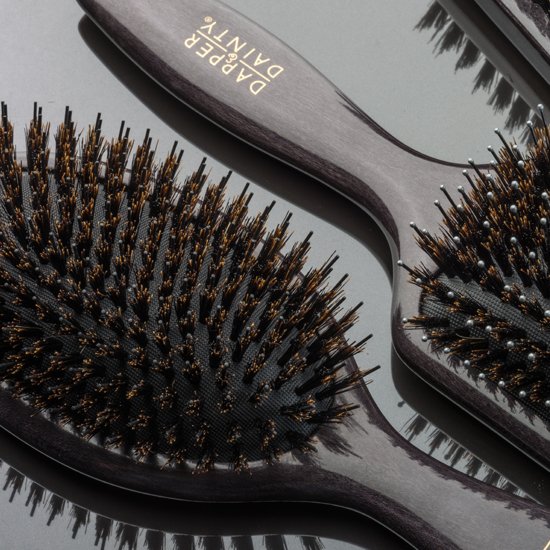 100% Natural boar bristles ensure a smooth and shiny look without breaking and damaging hair. 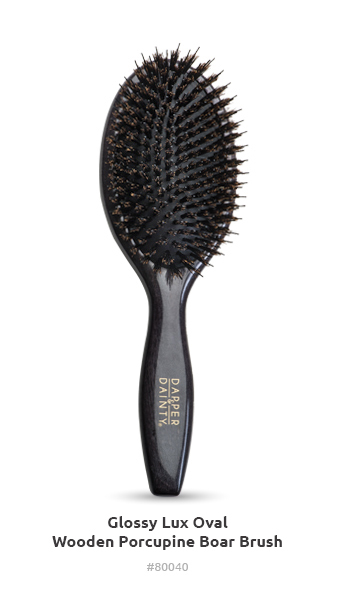 The high quality bristles are affixed to an ergonomically designed glossed, wooden handle that fits perfectly in the palm of your hand.